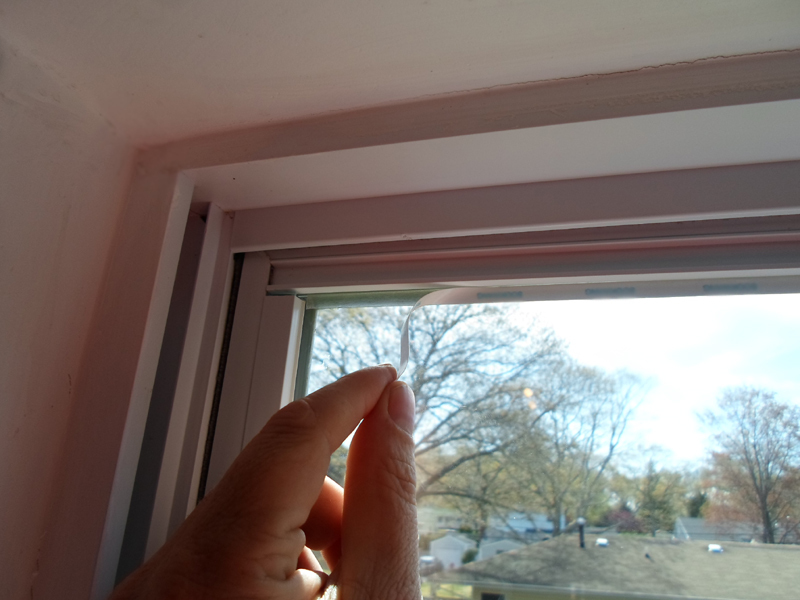 Step 6 - Install trim piece over wires for a clean finish. 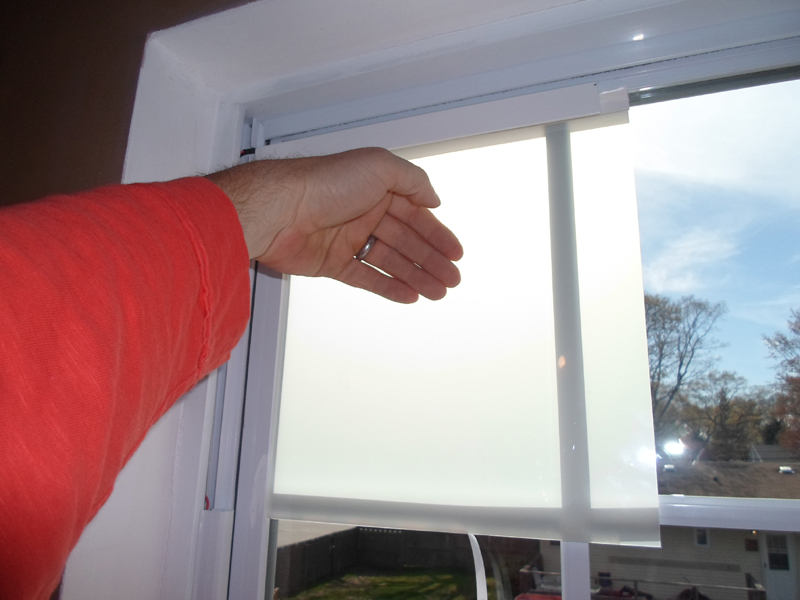 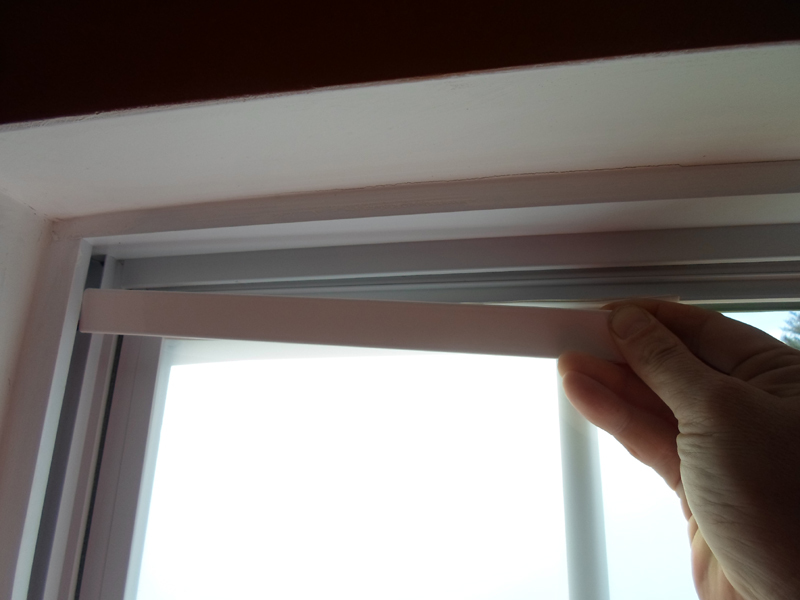 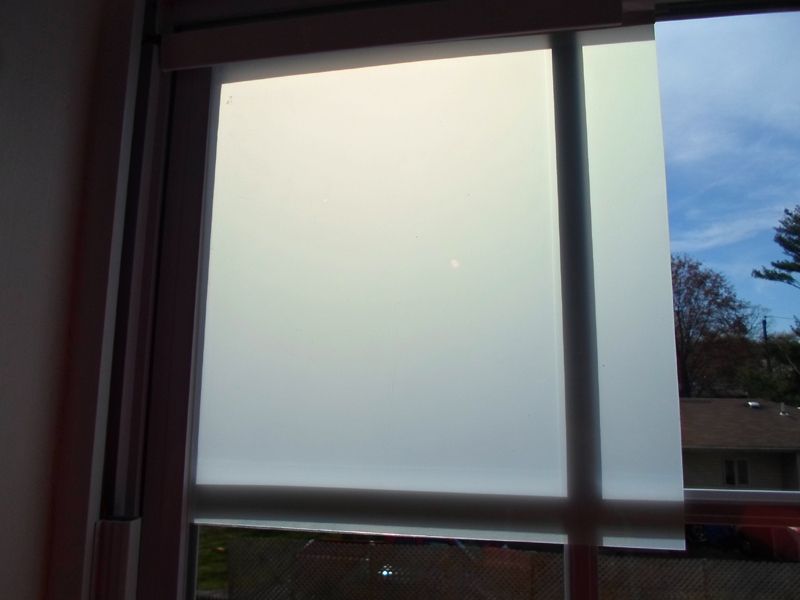 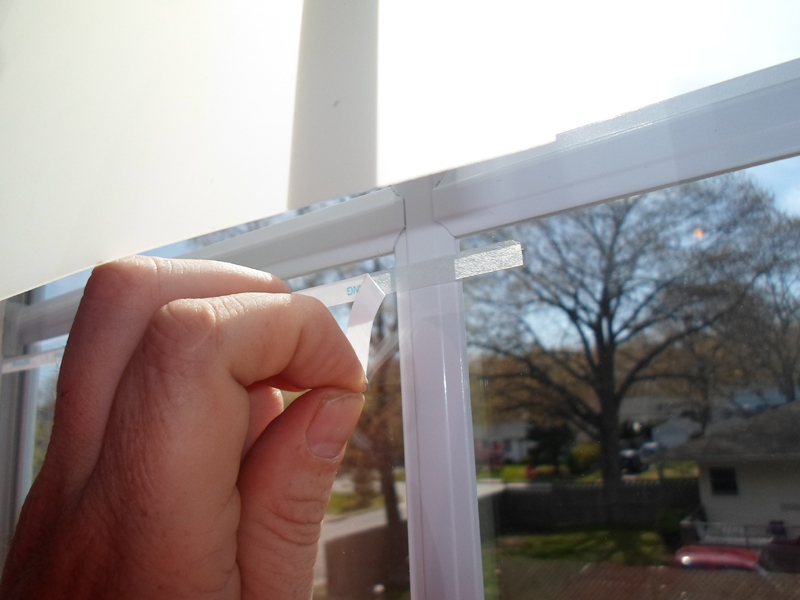 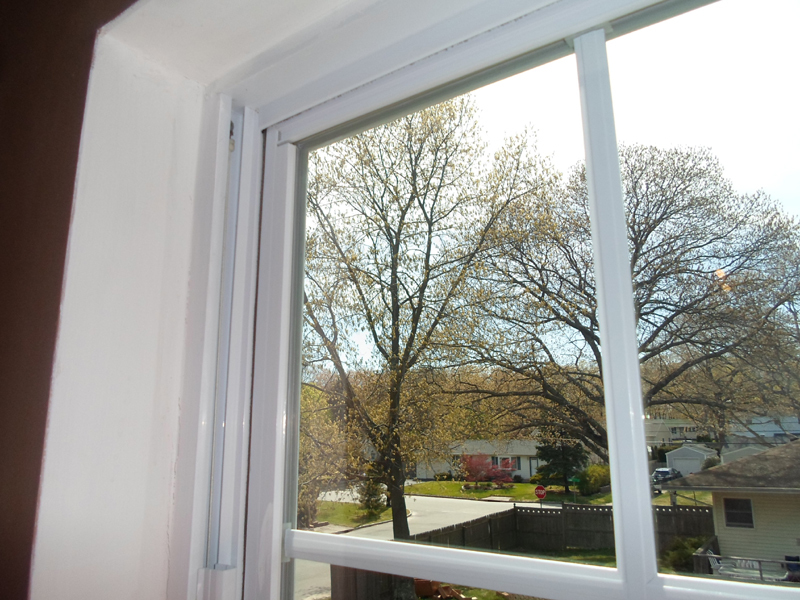 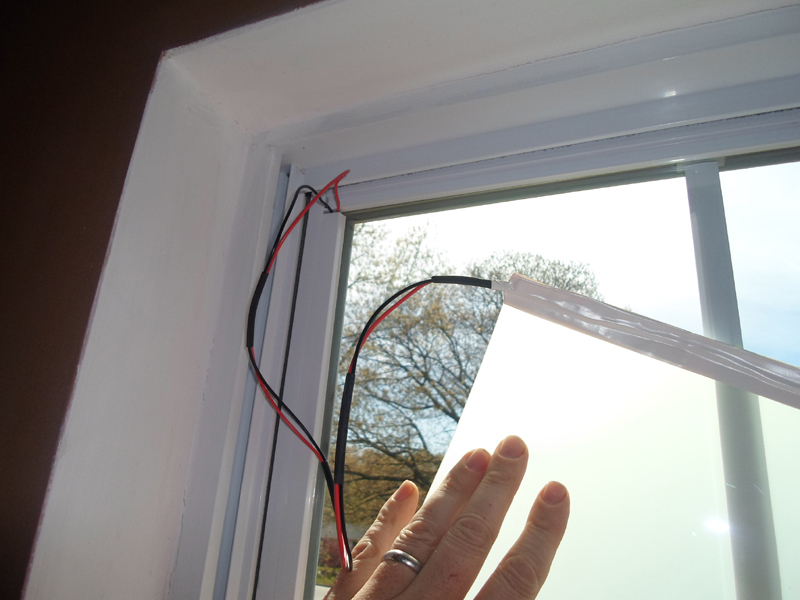 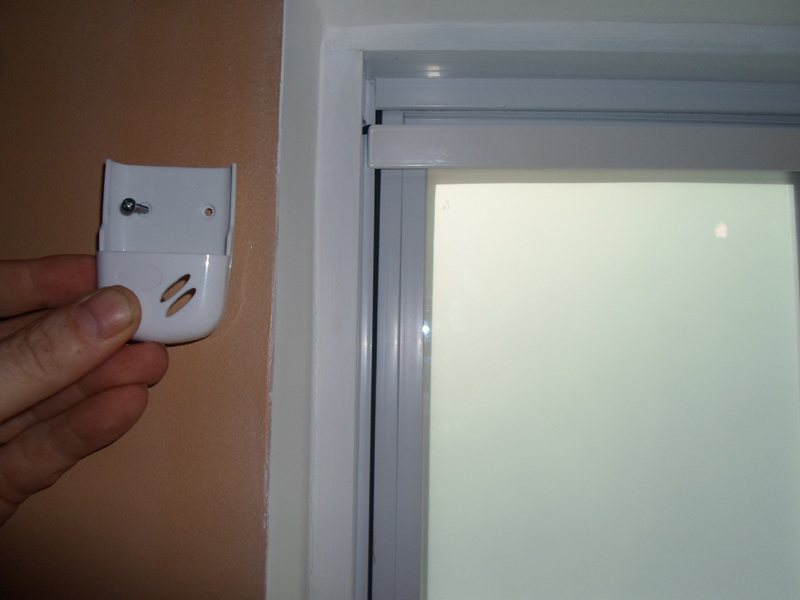 Step 7 - Install Smart tint Tape on bottom of material to permanently secure to window. 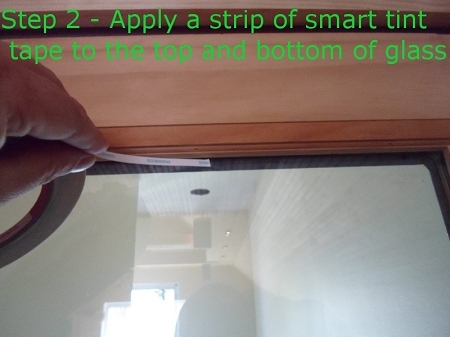 Step 8 - Push material on glass starting from the top down or bottom up depending on which side you installed your wiring. 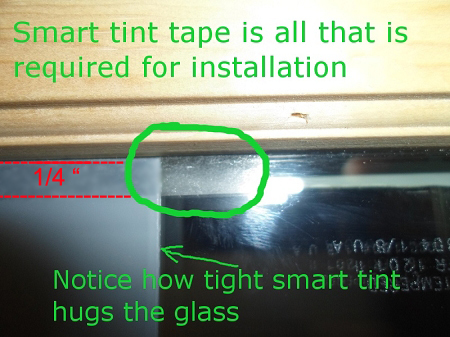 Remember Smart Tint is the thickness of a credit card and static clings to the glass securely. 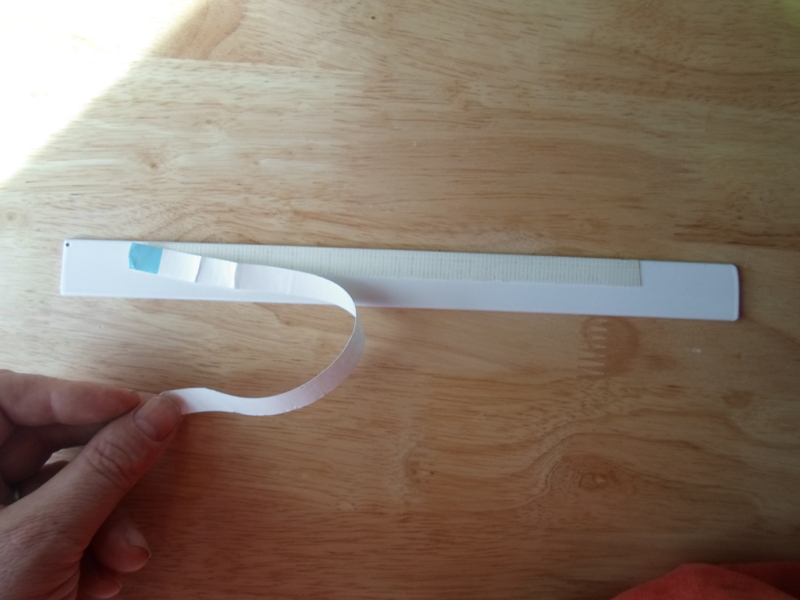 It will not bubble up and is removable if needed. 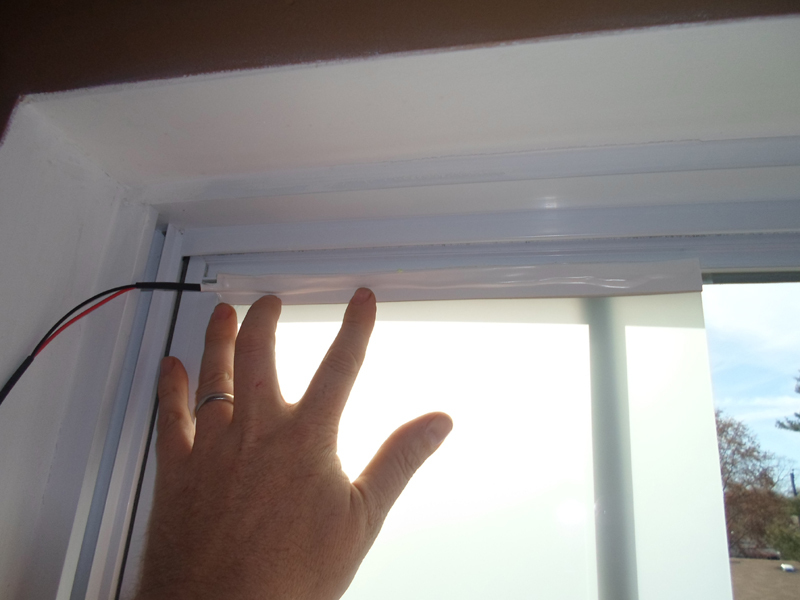 Step 9 -Install wall mountable remote control or hard wire material into electrical wall switch or dimmer system. 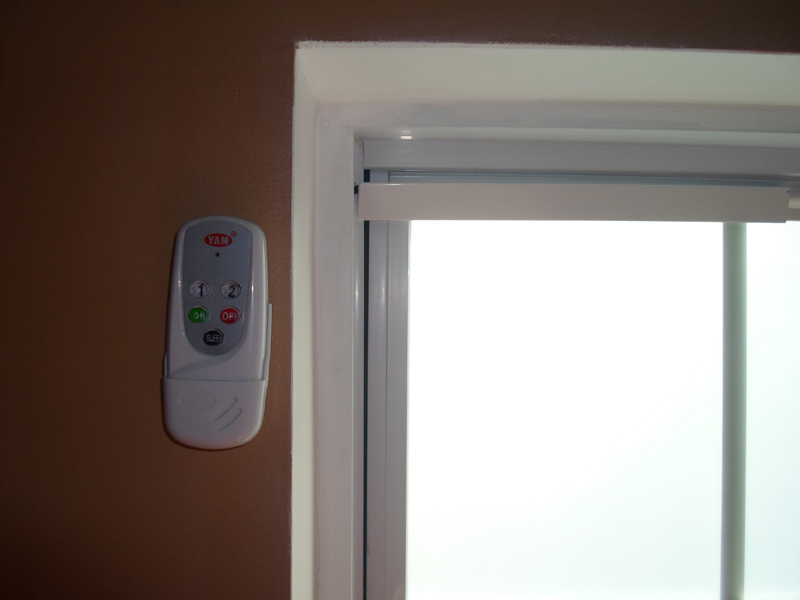 Be sure to check out our power control unit section for options.